MINNEAPOLIS —Dominium, a Minneapolis-based leading apartment owner, developer and manager, announced today that it has closed on the land to build North Range Crossings, a 216-unit affordable housing development in Commerce City, Colo. The company is celebrating with a ground-breaking event on October 26. 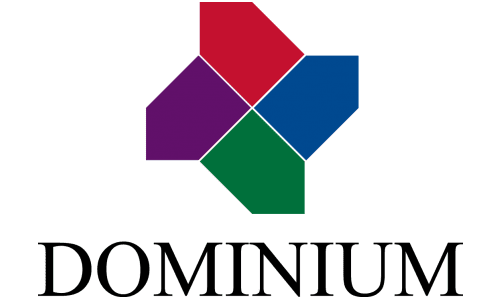 Founded in 1972, Dominium is a Minneapolis-based owner, developer, and manager of apartment communities nationwide. With more than 25,000 owned and/or managed units at over 200 sites in 23 states, Dominium is known for creative solutions to unique and challenging development projects, and management expertise. As of 2017, Dominium was ranked second largest owner of affordable housing by Affordable Housing Finance; and 42nd in NMHC 50 Largest Apartment Owners ranking. For more information, visit www.dominiumapartments.com.